Each chakra in the human body is depicted by a symbol or a Sanskrit mantra. 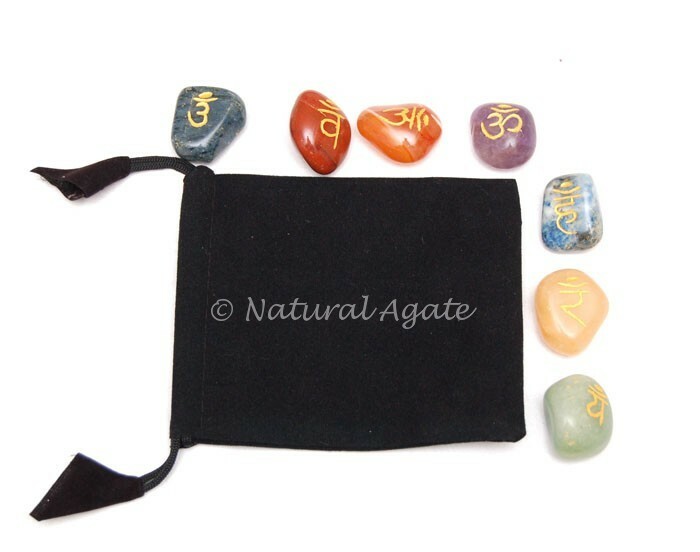 Chakra Sanskrit Tumbled Set carries stones with Sanskrit mantra engraved on them. 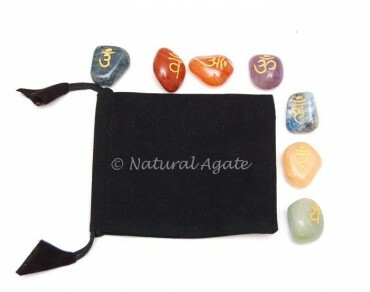 Get this set from Natural Agate at a fair price.